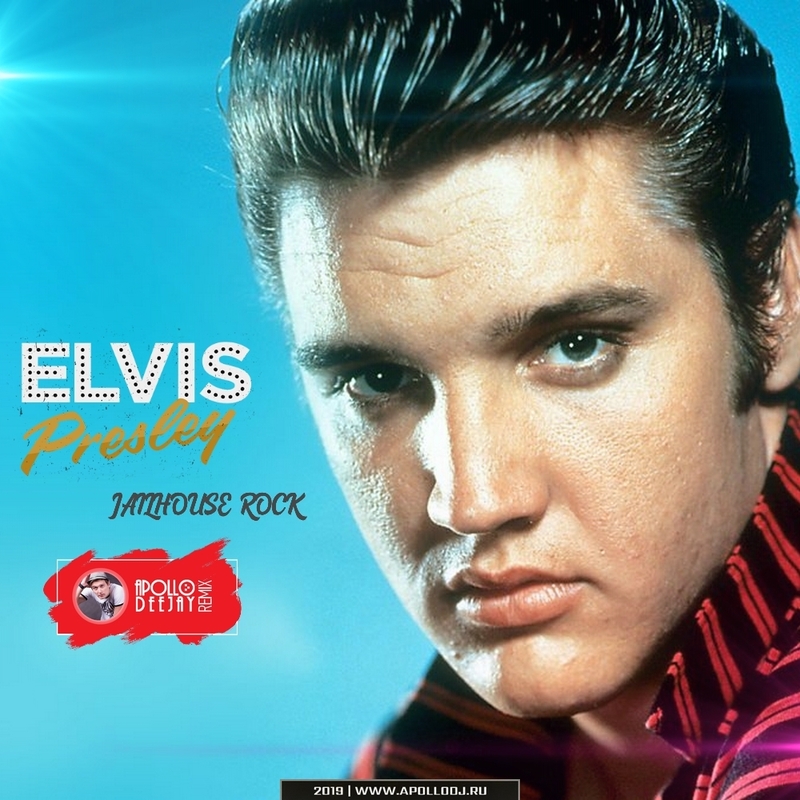 The composition was first released on September 24, 1957, along with the release of the film "Prison Rock" with Presley. The track ranks 67th in the list of the 500 greatest songs of all time according to Rolling Stone magazine. Listen and download is available on music page. British rock band, founded in 1988 in London. One of the most successful groups of the 90s. 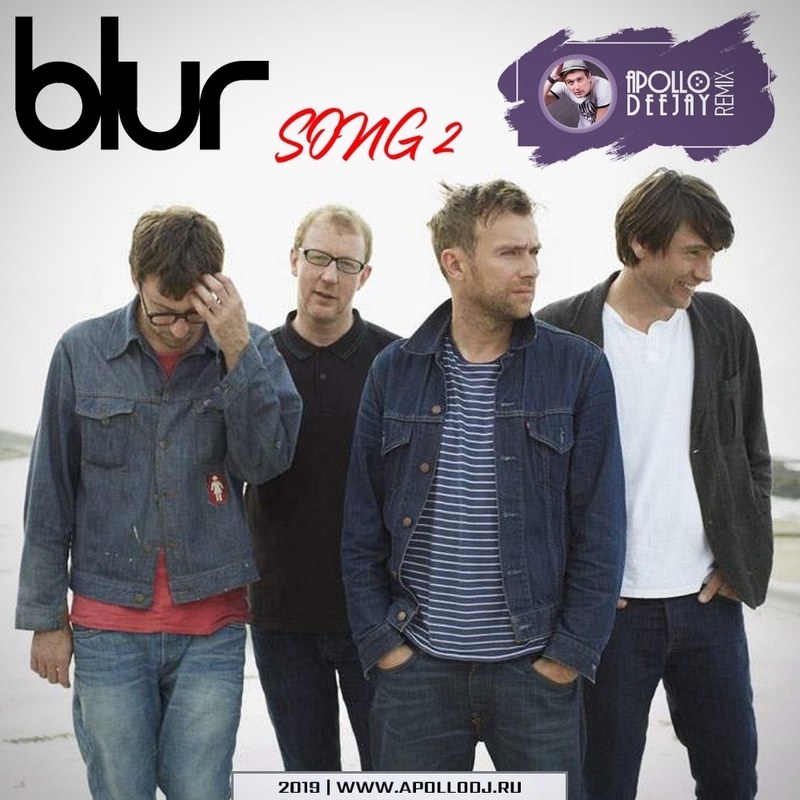 Their top composition Song 2, was released in 1997. Listen and download is available on music page.